Retrospecs lets you convert images and videos so they appear as they would on a variety of home computers and consoles from the 70's, 80's and 90's. Retrospecs, An App That Converts Ordinary Photos Into Retro Computer or Video Game Pixel ArtRetrospecs is an app by software developer John Parker that converts ordinary photos into retro computer or video game pixel art. Users can choose from a collection of fun filters to make their images look like they should be displayed on an 8-bit Commodore 64 computer, an old school Nintendo Game Boy, and more. 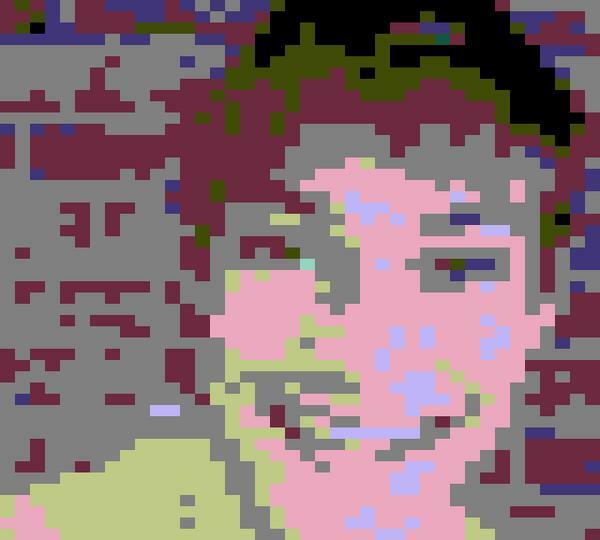 Retrospecs App Transforms Your Photos into Retro Computing ArtDo you yearn for a time when graphics were more pixelated and Betamax still had a chance? At times, we can't help but to reminisce about late 20th-century technology, which is why we have decided to take a close look at Retrospecs for iOS. A New App Turns Your Photos into Old School Computer GraphicsTake a nostalgia trip with the Retrospecs app, which emulates old school computing systems. Would you recommend Retrospecs to a friend? An open source IoT LED display.